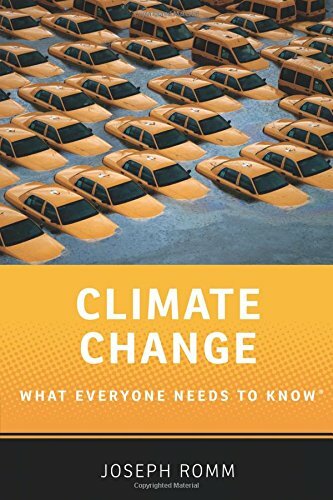 9780190250188 | 1 edition (Oxford Univ Pr, December 3, 2015), cover price $74.00 | About this edition: Climate change will have a bigger impact on humanity than the Internet has had. 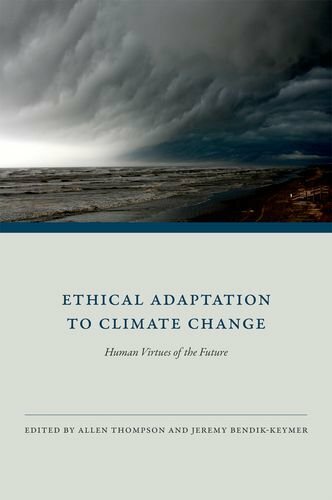 9780190250171 | 1 edition (Oxford Univ Pr, December 3, 2015), cover price $16.95 | About this edition: Climate change will have a bigger impact on humanity than the Internet has had. 9781612057668 | Paradigm Pub, October 7, 2015, cover price $169.95 | About this edition: Does gender matter in global climate change? 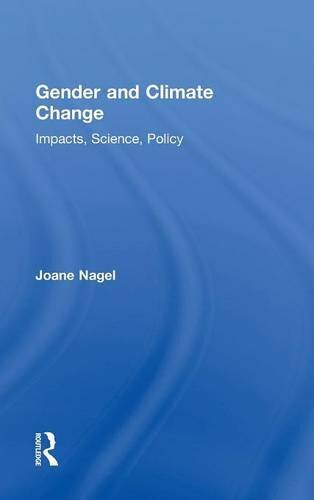 9781612057675 | Routledge, October 6, 2015, cover price $32.95 | About this edition: Does gender matter in global climate change? 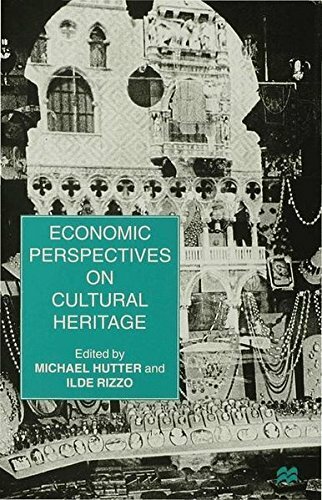 9780333674185, titled "Economic Perspectives on Cultural Heritage" | Palgrave Macmillan, June 1, 1997, cover price $189.00 | also contains Economic Perspectives on Cultural Heritage | About this edition: The maintenance and effective use of cultural heritage involves important economic aspects yet the field of contemporary cultural policy is surprisingly void of comprehensive analysis from an economic perspective. 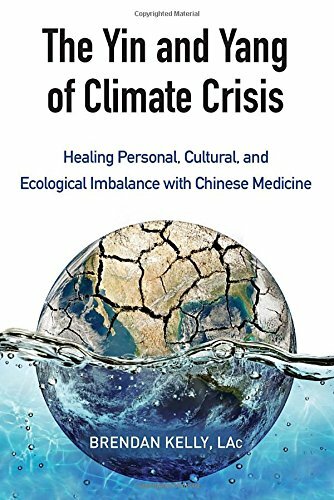 9781583949511 | 1 edition (North Atlantic Books, September 1, 2015), cover price $17.95 | About this edition: The first book to marry western environmentalism with Chinese medicine, The Yin and Yang of Climate Crisis illustrates the many ways that our personal well-being and climate health are vitally connected. 9781771470117 | Owlkids, September 9, 2014, cover price $17.95 | About this edition: Why do you live where you do? 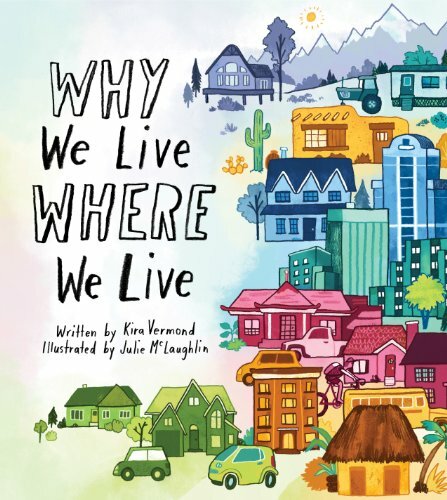 9781771470810 | Owlkids, September 9, 2014, cover price $12.95 | About this edition: Why do you live where you do? 9780521871648 | Cambridge Univ Pr, March 31, 2014, cover price $105.00 | About this edition: Climate Change and the Course of Global History presents the first global study by a historian to fully integrate the earth-system approach of the new climate science with the material history of humanity. 9780521692182 | Cambridge Univ Pr, March 31, 2014, cover price $34.99 | About this edition: Climate Change and the Course of Global History presents the first global study by a historian to fully integrate the earth-system approach of the new climate science with the material history of humanity. 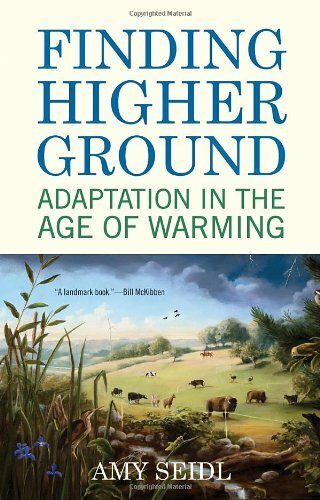 9780802122315 | Reprint edition (Grove Pr, February 4, 2014), cover price $26.00 | About this edition: Best known today for The Weather Makers, his #1 international bestseller, Tim Flannery is one of the worldâs most influential scientists, a foremost expert on climate change credited with discovering more species than Charles Darwin. 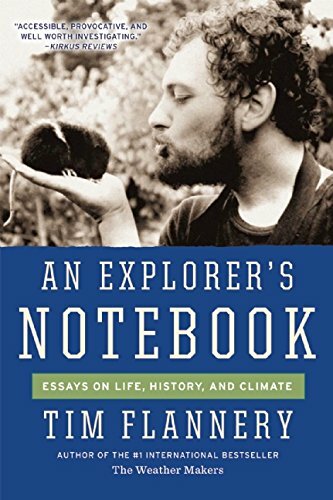 9780802122971, titled "An Explorer's Notebook: Essays on Life, History & Climate" | Reprint edition (Grove Pr, January 13, 2015), cover price $18.00 | About this edition: Best known for his #1 international bestseller The Weather Makers, Tim Flannery is one of the worldâs most influential scientists, a foremost expert on climate change credited with discovering more species than Charles Darwin. 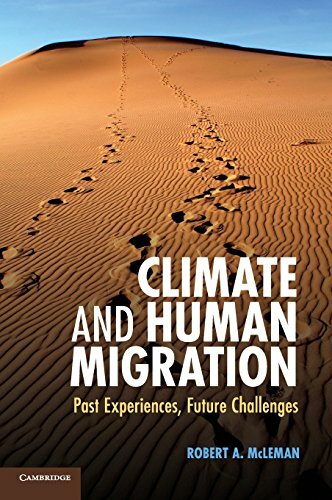 9781107022652 | Cambridge Univ Pr, December 23, 2013, cover price $115.00 | About this edition: Studies warn that global warming and sea level rise will create hundreds of millions of environmental refugees. 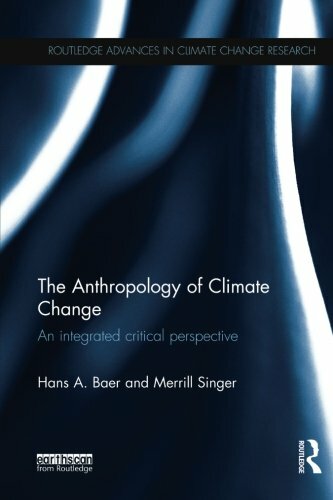 9781461492382 | Springer Verlag, November 25, 2013, cover price $54.99 | About this edition: The goal of this monograph is to emphasize with empirical data the complexity of the relationship between climate change and violence. 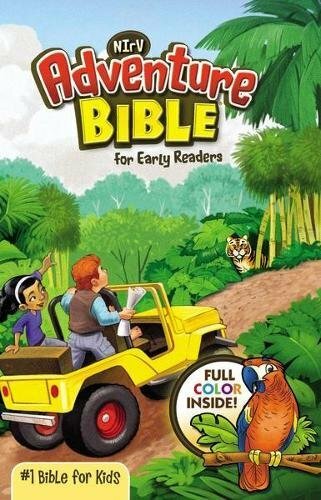 9781598746020 | Left Coast Pr, April 15, 2012, cover price $130.00 | About this edition: A major global climate event called the Younger Dryas dramatically affected local environments and human populations at the end of the Pleistocene. 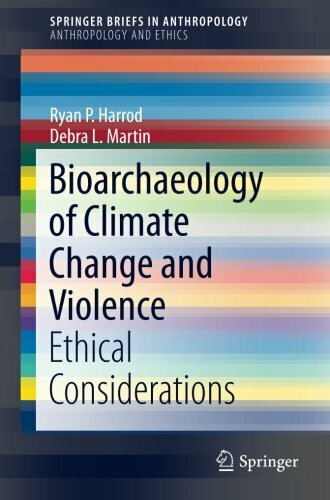 9781598746037 | Left Coast Pr, August 31, 2013, cover price $44.95 | About this edition: A major global climate event called the Younger Dryas dramatically affected local environments and human populations at the end of the Pleistocene. 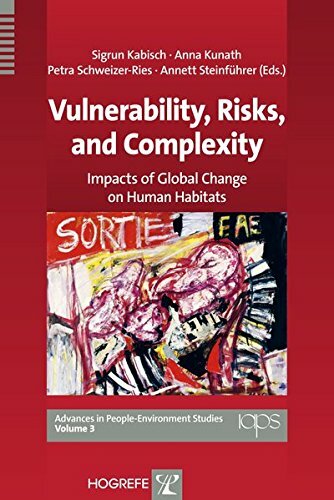 9781849713023 | Routledge, July 23, 2013, cover price $59.95 | About this edition: Environmental change presents a new context and new opportunities for transformational change. 9781849713016 | Earthscan / James & James, July 12, 2013, cover price $155.00 | About this edition: Environmental change presents a new context and new opportunities for transformational change. 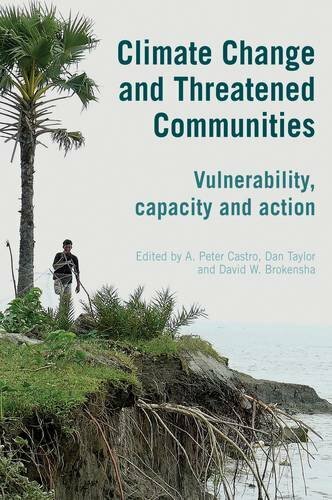 9780415623698, titled "Community-Based Adaptation to Climate Change: Scaling It Up" | Routledge, January 21, 2014, cover price $145.00 | About this edition: As climate change adaptation rises up the international policy agenda, matched by increasing funds and frameworks for action, there are mounting questions over how to ensure the needs of vulnerable people on the ground are met. 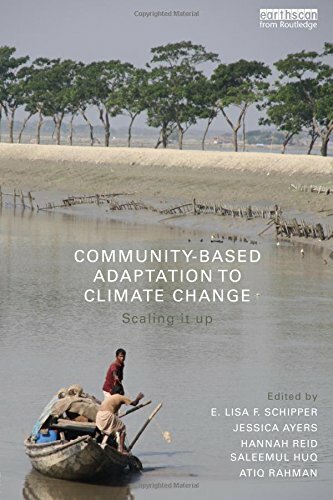 9780415623704, titled "Community-Based Adaptation to Climate Change: Scaling It Up" | Routledge, March 19, 2014, cover price $52.95 | About this edition: As climate change adaptation rises up the international policy agenda, matched by increasing funds and frameworks for action, there are mounting questions over how to ensure the needs of vulnerable people on the ground are met. Product Description: In Climate Crisis, students will discover that rising temperatures are only a small part of the problem. 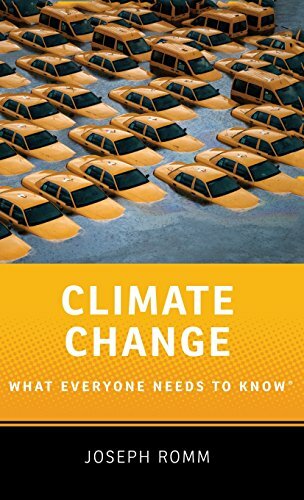 9781608704613 | Benchmark Books, August 1, 2013, cover price $31.36 | About this edition: In Climate Crisis, students will discover that rising temperatures are only a small part of the problem. 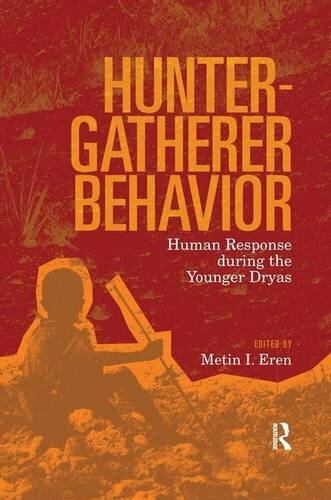 9780889374355 | Hogrefe & Huber Pub, July 31, 2012, cover price $94.00 | About this edition: This volume offers state of the art research on the interrelations between the social, the built, and the natural environment. 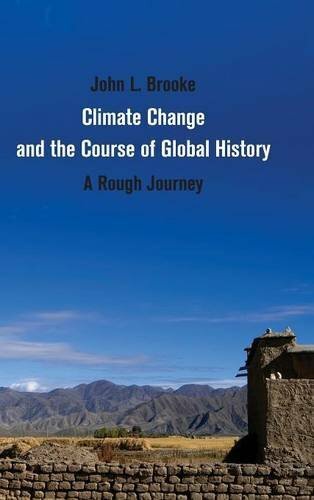 9781107017252 | Cambridge Univ Pr, April 30, 2012, cover price $105.00 | About this edition: Living in a Dangerous Climate provides a journey through human and Earth history, showing how a changing climate has affected human evolution and society. 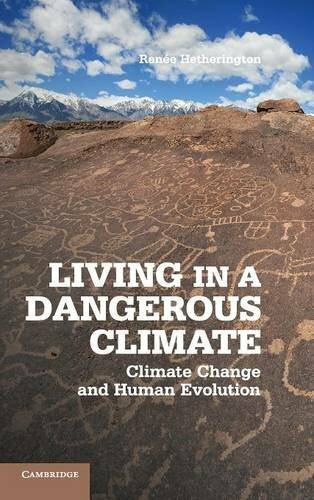 9781107694736 | Cambridge Univ Pr, April 30, 2012, cover price $34.99 | About this edition: Living in a Dangerous Climate provides a journey through human and Earth history, showing how a changing climate has affected human evolution and society. 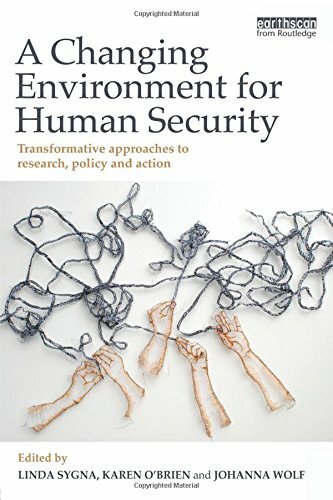 9781853397257 | Practical Action Pub, June 30, 2012, cover price $99.95 | About this edition: Global climate change disproportionately affects rural people and indigenous groups, but their rights, knowledge, and interests concerning it are generally unacknowledged. 9781853397356 | Practical Action Pub, March 1, 2012, cover price $49.95 | About this edition: Global climate change disproportionately affects rural people and indigenous groups, but their rights, knowledge, and interests concerning it are generally unacknowledged. 9780807085981 | Beacon Pr, June 7, 2011, cover price $24.95 | About this edition: While much of the global warming conversation rightly focuses on reducing our carbon footprint, the reality is that even if we were to immediately cease emissions, we would still face climate change into the next millennium. 9780807084991 | Beacon Pr, May 1, 2012, cover price $18.00 | About this edition: While much of the global warming conversation rightly focuses on reducing our carbon footprint, the reality is that even if we were to immediately cease emissions, we would still face climate change into the next millennium. 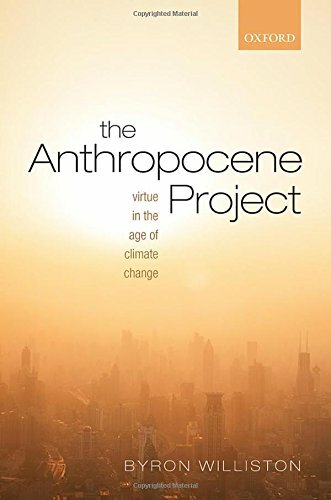 9780262017534 | Mit Pr, March 9, 2012, cover price $11.75 | About this edition: Predictions about global climate change have produced both stark scenarios of environmental catastrophe and purportedly pragmatic ideas about adaptation. 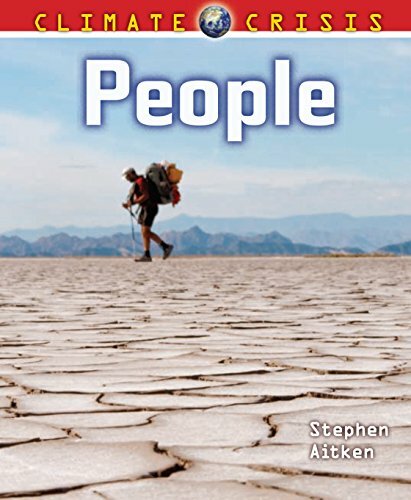 9780262517652 | Mit Pr, March 9, 2012, cover price $28.00 | About this edition: Predictions about global climate change have produced both stark scenarios of environmental catastrophe and purportedly pragmatic ideas about adaptation. 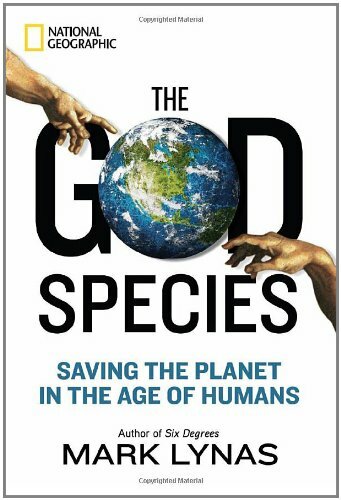 9781426208911 | Natl Geographic Society, October 4, 2011, cover price $25.00 | About this edition: We humans are the God species, both the creators and destroyers of life on this planet. 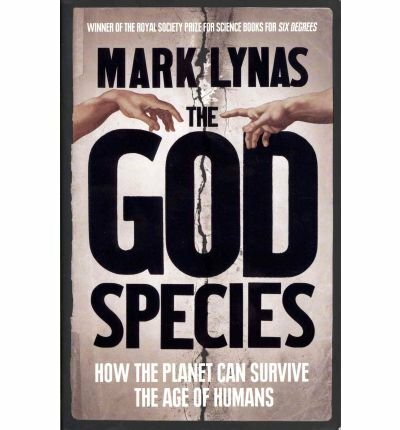 9780007313426 | Harpercollins Pub Ltd, July 7, 2011, cover price $24.25 | About this edition: We humans are the God Species, both the creators and destroyers of life.